“The agreement reached in the European Union on genetically modified (GM) crops is nothing less than a cheap compromise that will give more power to multinational companies. It’s a shame that UE environment ministers did not take a common position to totally ban GMOs from Europe”, stated the Communist Party of Malta. “Through this compromise, the present EU structural system to halt the cultivation of GMOs in Europe will be weakened. 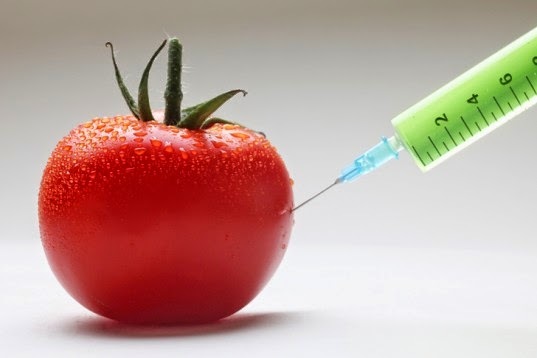 The present system to a certain extent offers more protection against opening up to GMO cultivation and production”. “With GMO production, more agricultural land will be taken for GMOs cultivation which in turn will benefit a few transnational corporations, such as Monsanto and the Swiss based Syngenta. The small farmers will have their livelihood threatened due to cross contamination of food and agricultural land”. The Communist Party of Malta supports the position taken by the Maltese Government to vote against this European Commission proposal. The Party also supports the local wide grassroot activism against Monsanto and other similar companies.